As a responsible business owner or general manager, when investing in a new product for your store you probably do your research. When it comes to safety equipment, that research becomes even more important. 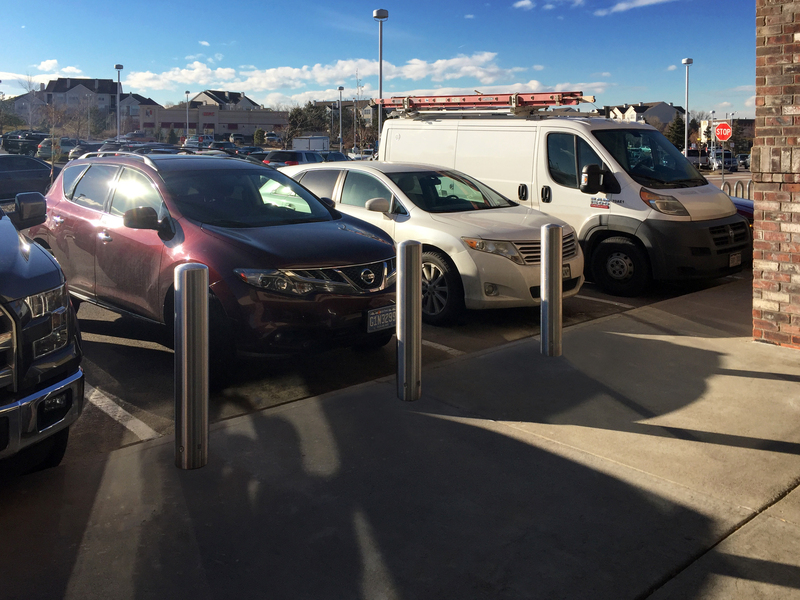 What are bollards and why do I need them? When you search for the definition of “bollard”, you’ll get many results. 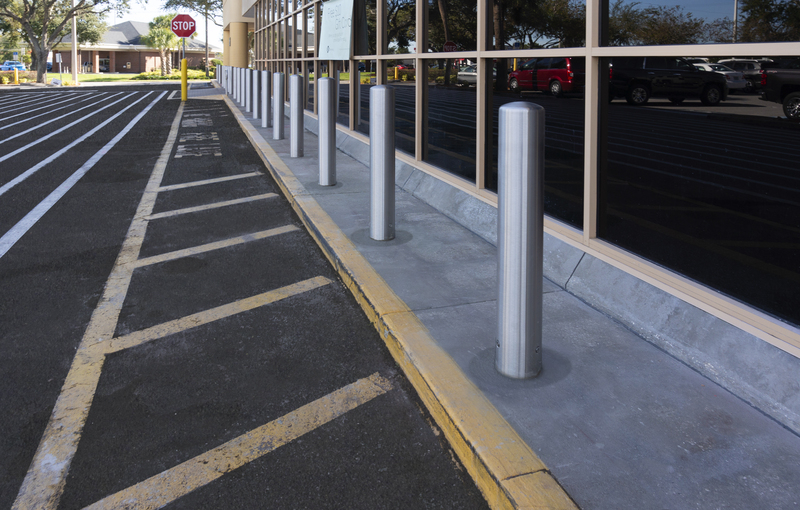 The simple answer, “a short, sturdy vertical post”; a more informative: a post that’s used to protect the perimeter of a store or building; or an even more descriptive: a post or barrier, surrounding retail storefronts, parking lots, and more that offers security and safety to protect patrons. 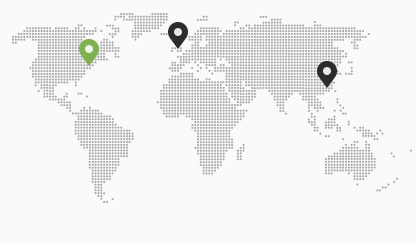 How Can You Prevent Storefront Crashes and Improve Safety? 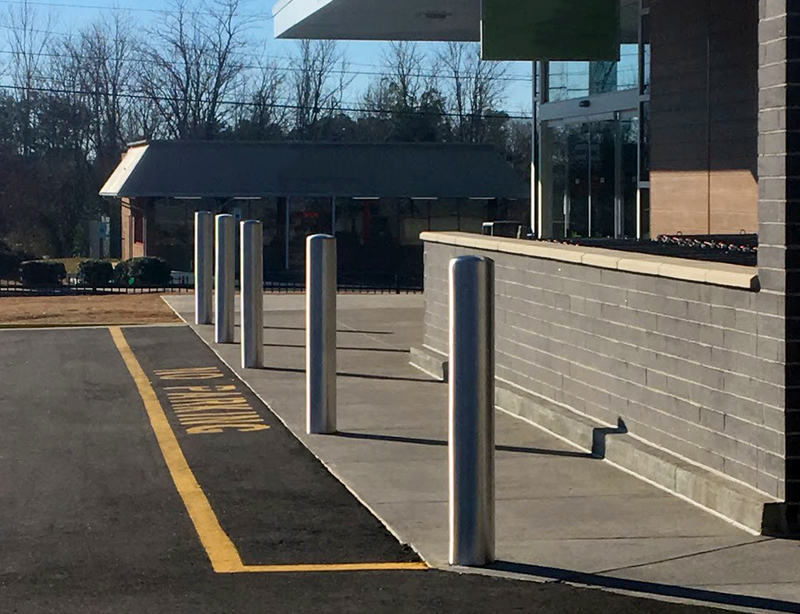 Meet McCue's CrashCore Bollard. The easiest-to-install crash-tested bollard, CrashCore is now available for purchase! 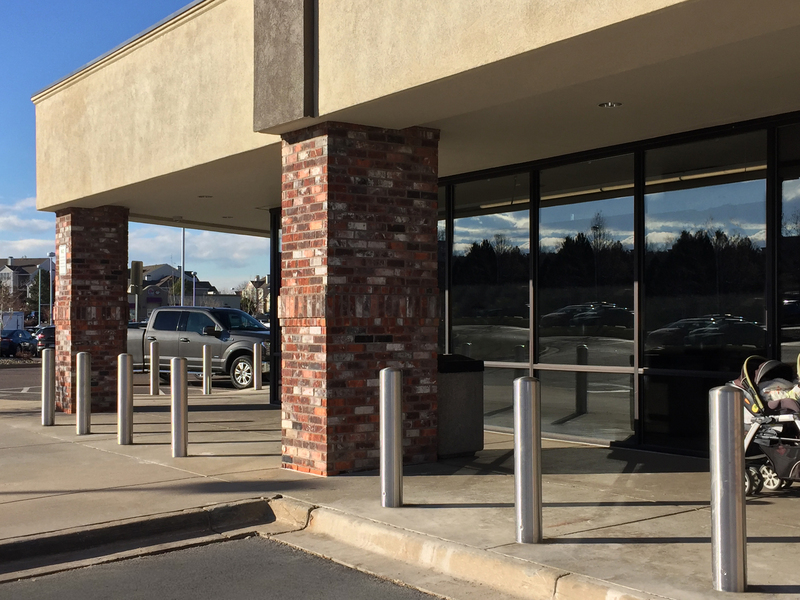 Over year-and-a-half of design and testing has proven that this product can protect storefronts from vehicle-into-building accidents by stopping stray vehicles dead in their tracks. Your typical day consists of many things - customer concerns, budgets, employee overhead and inventory management, to name a few. Customer and employee safety also ranks high on your list of items to control, so you take measures to make your workplace safe and as free from accidents as possible. It's no secret that OSHA visits always get everyone whispering about what could go or has gone wrong. Fines are a real threat to a business that cares about both reputation and bottom line. But if the day-to-day operations of your facility are in order, and you know your standards, visits don't need to be the stress factor they so often are. How can you begin eliminating OSHA fines before your next visit? 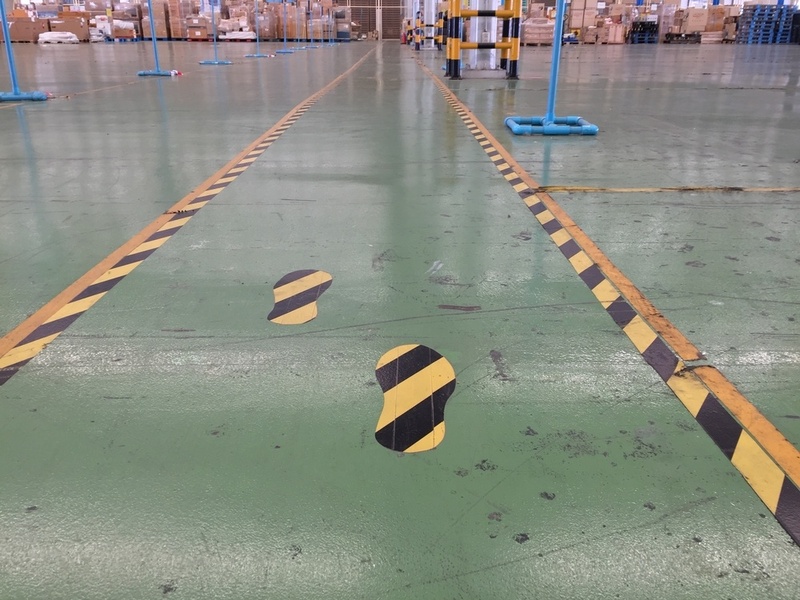 As a Health and Safety professional, you've helped design plenty of facilities and always do so with injury prevention in mind. But with this new build, there's a greater task you'd like to get right — creating a full-bodied warehouse safety policy. This can be a tall order, but with help from your entire facility team, a safe and efficient workplace can be created for all. Here's how to get started. We don't have to tell you that the cost of poorly followed safety requirements are incredibly high. You already know that in addition to the hard costs of accidents, such as downtime, higher insurance premiums and employee replacement, your business will also experience soft costs such as loss of morale. One of the best ways to reduce safety incidents is through efficient, engaging onboarding. That's a challenge with your full-time, regular employees, to be sure. But it's an even bigger challenge if your facility uses contractors or temp workers. It's easy to preach "safety first," but unless you've created a comprehensive safety plan that involves conducting routine maintenance, instituting employee training, outlining safety policies and procedural standards and conducting frequent facility "checkups," it's likely that you're not as protected as you'd like to believe. 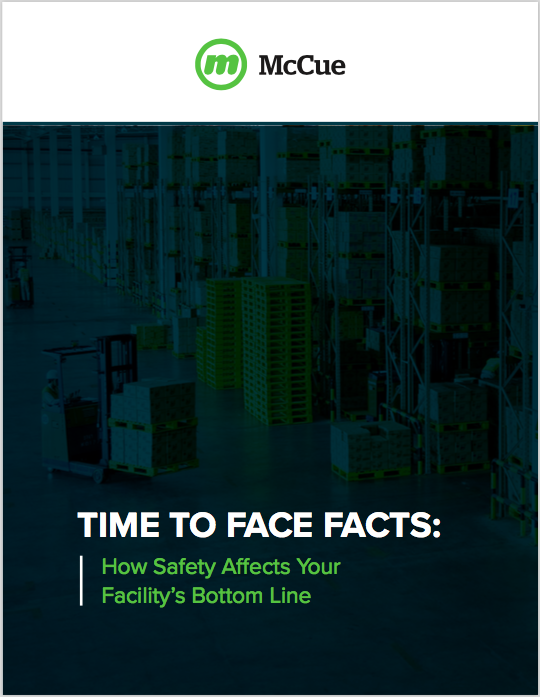 Improving safety at your facility can often seem to be at odds with managing efficiency and keeping up with distribution volume. 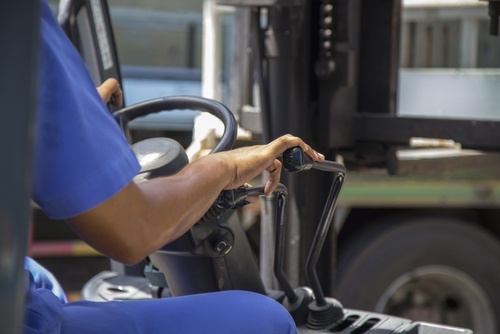 When all of the various moving pieces start to turn a little faster, it stands to reason that employee safety inherently becomes an even greater concern. But it doesn't have to be that way! Here are few injury prevention practices you can use to protect employees and assets in your facility, without sacrificing efficiency. Protecting employee safety is one of the most important and stressful parts of the job. It's on everyone's priority list, so the forklift operator should value it just as much as you do. But you're the only person in the chain who has to think about constructing a better way from the start — the only person who needs to look at safety on a facility level, often before a warehouse is even completed. Stay updated on the latest from McCue. © 2014 McCueCorporation,All Rights Rezerved.